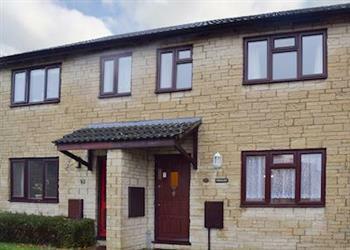 Astwell House was available with Cottages 4 You. You may have reached this page because you were looking for Astwell House. Unfortunately for us, we no longer feature this cottage. However all is not lost, there are several holiday cottages around this area. 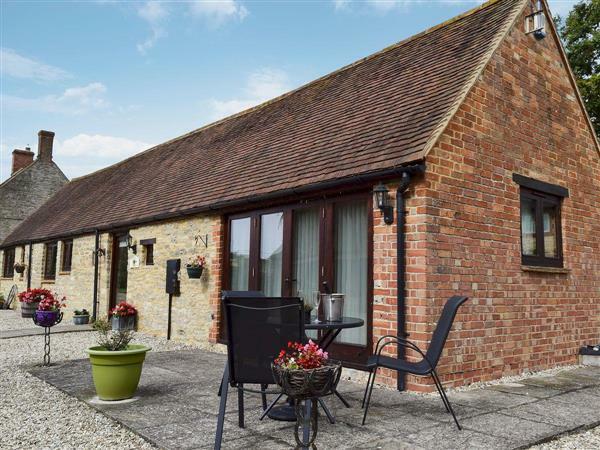 If you're looking for a cottage holiday in Oxfordshire, have a look the holiday cottages listed below, all these properties are within 25 miles of Astwell House, and sleep at least 5 people. Or have a little look at the lodges which are in this area too. 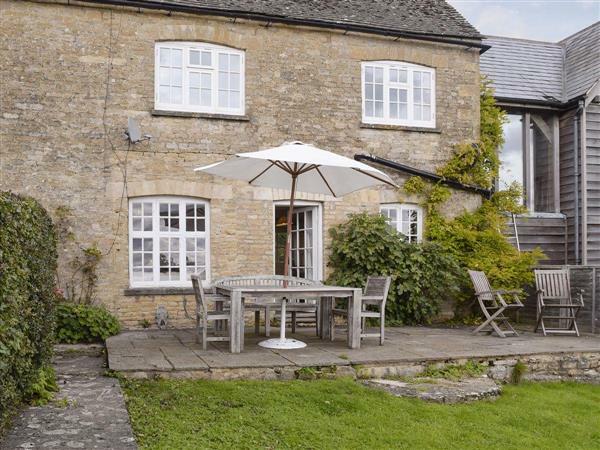 Astwell House in Hook Norton, near Chipping Norton sleeps 5 people. 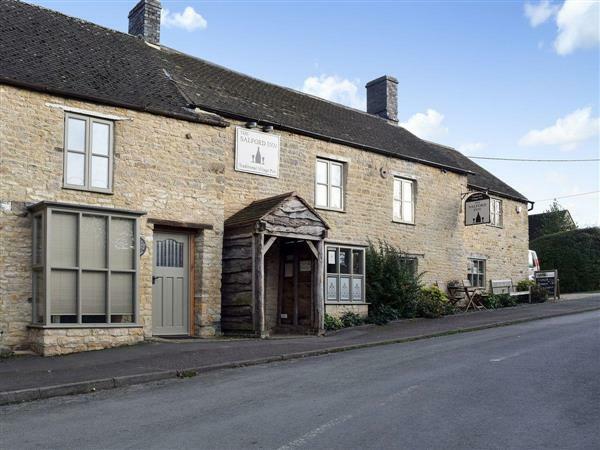 Astwell House near Chipping Norton is situated in the heart of the village of Hook Norton in the Cotswolds; between Chipping Norton and Banbury, which is famous for its real ale that has been brewed in the local brewery for the past 150 years. Ideal for walkers and cyclists, with an array of paths from the village around the Oxfordshire countryside. 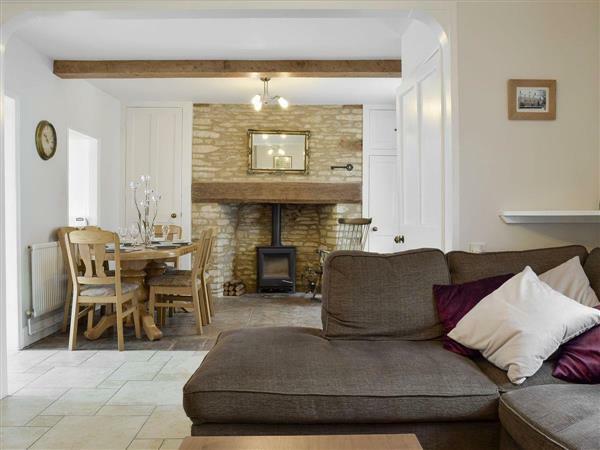 Perfect for couples and families wishing to explore the Cotswolds. 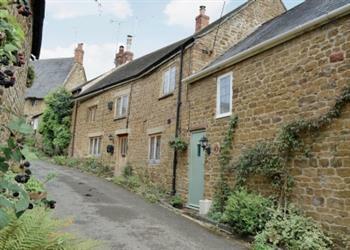 Stow-on-the-Wold, Bourton-on-the-Water and Moreton-in-Marsh are all within easy reach. Slightly further afield is Oxford and Stratford-upon-Avon. Visit the many National Trust properties in the area or have a relaxing day in the village with its choice of pubs, children’s play park, village shop and medieval church. The shop is 250 yards, with the pub and restaurant 450 yards from Astwell House near Chipping Norton. Astwell House has a step to entrance. Living room: With electric fire, 32 Freesat TV, DVD player and wooden floor. Oil central heating, electricity, bed linen and towels included. Travel cot, highchair and stairgate. Welcome pack. Small enclosed courtyard with patio and garden furniture. Bike store. Private parking for 2 cars. No smoking. Holidays at Astwell House run from Saturday to Saturday.